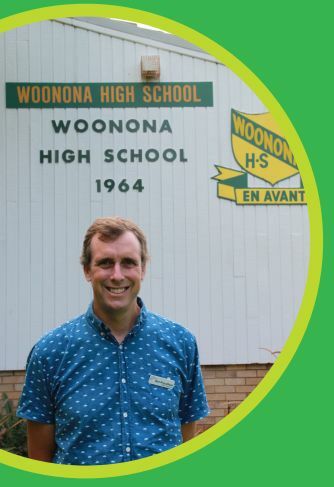 Dal Proudfoot teaches SRE to years 7-10 at Woonona High School. Having worked as a high school teacher, Dal has seen the impact Christians can have in state schools and values teaching the word of God clearly. Dal also helps with the weekly lunchtime Christian group called FROG, the toast club during recess and lunch, has been involved in sports carnivals and surfs with the students on Thursday mornings. He is thankful for the wonderful opportunity to share the good news with students, many of whom have very limited knowledge of God and the Bible.